So here I am. Back again to complete my Lab Series post! This post is going to be really fun simply because Lab Series did something really beneficial for all 26 Manhunt Contestants! Ready to find out? Lets go!!! After having our skin analysed at Lab Series Store @ Ion Orchard, I didn't know what the staff was going to do with all the data. We then found out that there was going to be a Lab Series workshop of all 26 contestants the following Saturday. Boy were we in for a treat! Never crossed my mind that I will attend a workshop for skin care but thanks to Manhunt & Lab Series, we are all able to understand the importance of maintaining a healthy skin from a young age. Believe it or not, it was my first time meeting some of the fellow contestants! Was really great to finally meet everyone in person and to be honest, the atmosphere was really positive and everyone was just so genuine towards each other! 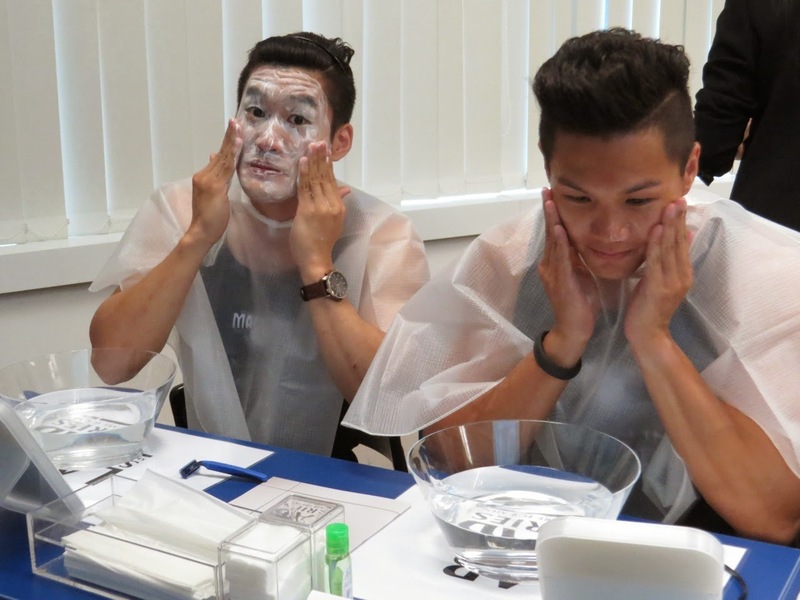 We were given Lab Series products based on our skin analysis results! Time to was our faces! Next it was time for some shaving! Believe it or not, I've never shave my beard in my life! So after the workshop, we were told that there'll be a short interview with last year's Manhunt contest, Rafi. 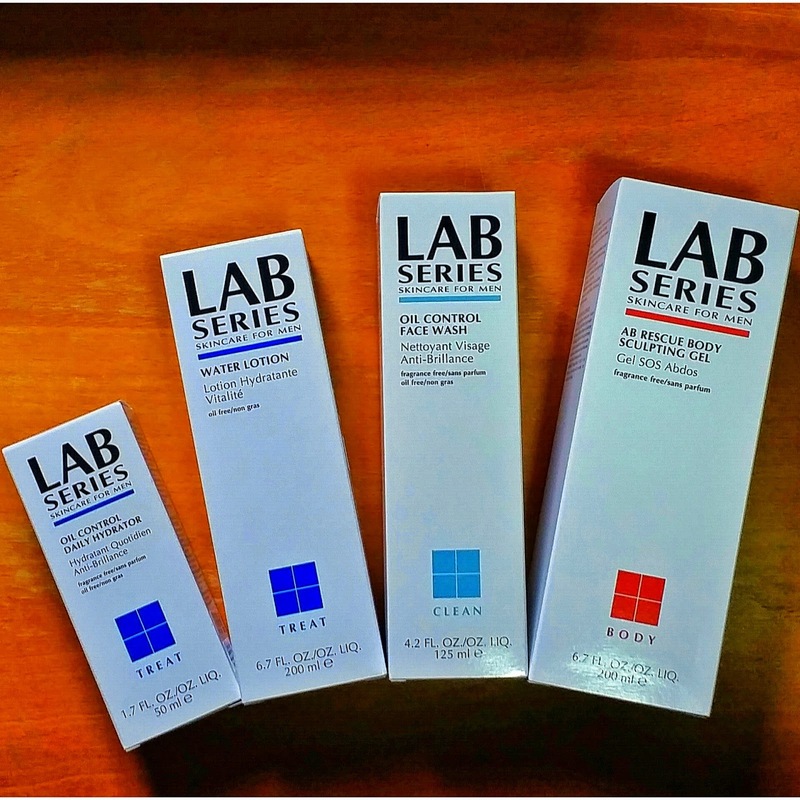 So here are the products that I've received from Lab Series. I've been using these products for the past 2 weeks and I'm loving the results! Will like to take this opportunity to thank Lab Series for being so generous to all the Manhunt Contestants! We're all sold to this brand already because it is truly a really awesome brand. Big thanks to Edward for taking time off to snap all these photos for us too! Will be back soon with more interesting posts! Till then, take care & God bless!